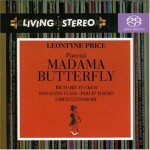 Erich Leinsdorf’s second Butterfly recording is in some ways very different from the first. 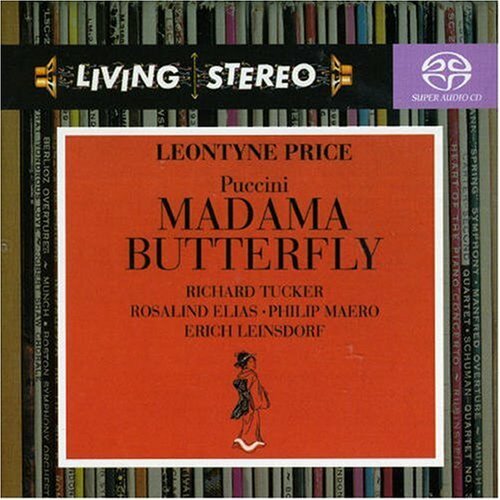 Chiefly, he foregoes the light lyricism of his 1957 recording with Anna Moffo and Cesare Valetti, in favor of a more powerful performance via the spinto voices of Leontyne Price and Richard Tucker. But his approach to the score remains fundamentally the same. 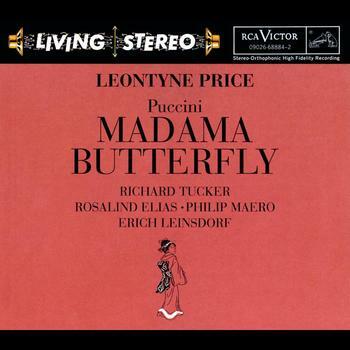 His Puccini is unsentimental, with brisk tempos and less Romanticism than other Butterflies contain, but the music loses none of its beauty or feeling and the lack of excessive tragic grandeur is a relief. Price’s Cio-Cio-San is unusual yet uniquely appealing. 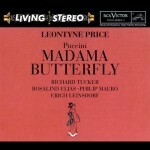 Typically heard singing the royal and aristocratic heroines of Verdi, her majestically sensual voice is less naturally suited to Puccini’s humble, fragile “little women.” But nonetheless, its warm, silky, smoky opulence is enchanting and soars to magnificent heights in Butterfly’s dramatic passages. From a theatrical standpoint, she falls flat in her attempts to sound girlish (squeaks, coos, fluttery giggles and sobs), but her performance is a committed one and she excels in outpourings of passion and dignified anguish. Her supporting cast is strong, though not flawless. Tucker’s Pinkerton lacks sweetness of tone, but his powerful, trumpeting sound is well suited to the role of a brazen Yankee vagabond and he makes a convincing, worthy partner for Price. 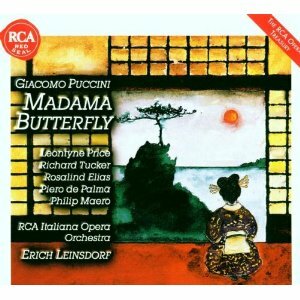 Rosalind Elias, reprising her Suzuki from Leinsdorf’s earlier Butterfly, this time hones the part to perfection, singing with lush beauty and moving anguish. Philip Maero is a throaty, inelegant Sharpless, but an emotionally involved one, while Piero de Palma is a pert, vivid Goro, albeit more nasal and caricatured than in his other three recordings of the role. 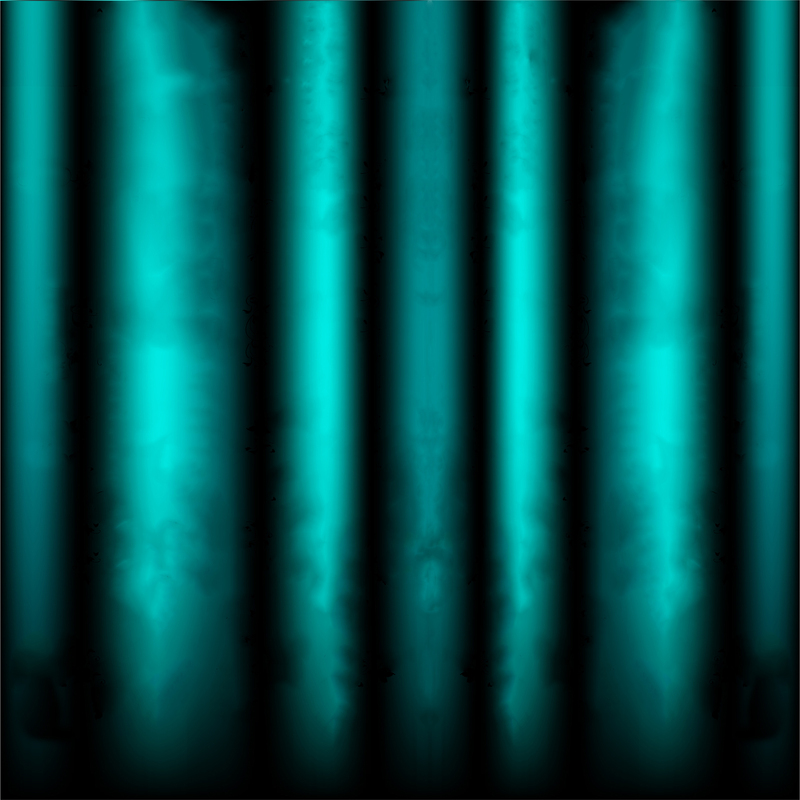 The minor roles are all well filled. Compared to other Butterflies, this performance is slightly brash and I wouldn’t recommend it as a first choice. But still, its array of musical charms and the theatrical commitment of everyone involved make it a version that I’m always happy to revisit. It definitely belongs in every Butterfly devotee’s collection.